We're steppin' strong in breeding cattle. 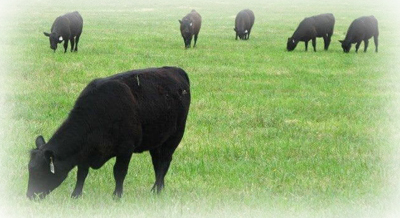 on a cattlemen's character, dependability, and integrity. Our best INSPIRATION is not to outdo others, but to outdo ourselves. Copyright © Cattle Today, Inc.